How can tech be used to create change in our communities? 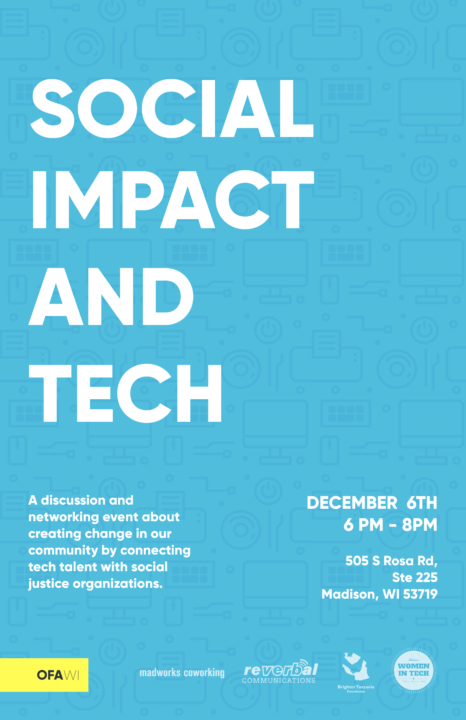 Join us December 6th at 6 pm as we explore ways to connect the tech industry with leaders of nonprofits and social-justice organizations who need their help over light appetizers and refreshments. 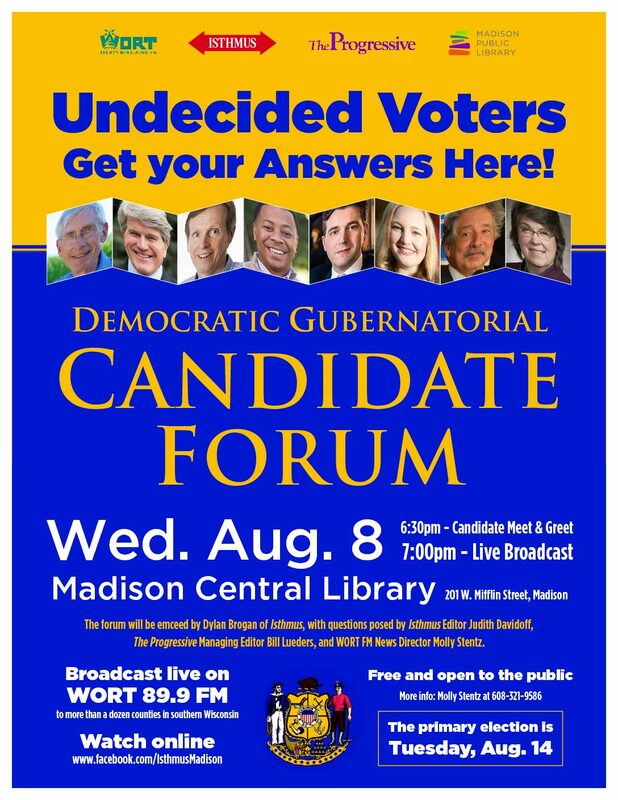 The evening will feature talks from speakers Hilary Stohs-Krause, Primary Organizer for Madison Women in Tech and Co-Founder of Team 19, and Josh Klemons, owner of Reverbal Communications, followed by a networking opportunity for nonprofits & tech talent afterward.